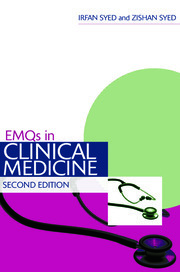 This brand new revision aid has been designed specifically to help medical students memorize essential clinical facts, invaluable throughout medical studies and particularly useful in the pressured run-up to final exams. Over 100 maps are organized by body system, with a concluding section of miscellaneous examples. 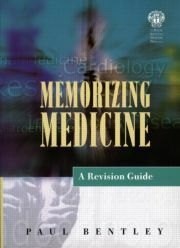 The book’s format has been designed with the student in mind – it is pocket sized and the maps summarize a variety of aspects, including the definition of the disease, causes, investigations, treatments and complications, to aid in recall. Ideally suited for students and early postgraduates revising for exams, this convenient and portable distillation of knowledge will aid in memorization and save many hours of note taking. 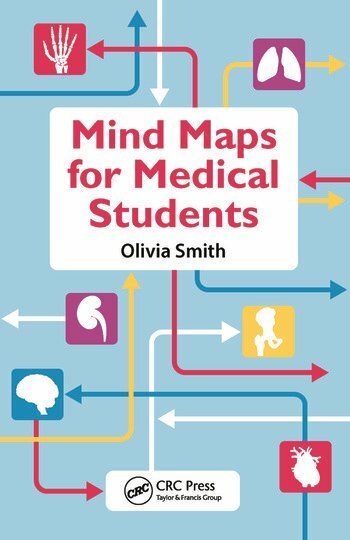 "…covers a vast array of topics which you are expected to be conversant [in]…"
"Mind Maps for Medical Students is a small, concise and innovative way of reviewing central topics to clinical medicine. It is clear that the content has been meticulously pruned so as not to overwhelm readers, and I think that this accessibility is its greatest strength."